How's everyone doing? As many people in the Toontown community are headed back to school, we at Toontown Offline hope you had a blast during your Summer vacation. We wish everyone best for the new school year! Now, is there any news for our game? Well, perhaps a little bit. Last month, we announced our intended rebrand for Toontown Offline. Ever since then we've began to put our plans in motion to transfer to a brand new source code among many other changes. We're not going to lie when we say it's pretty much been a one-man-band so far. Our Project Lead and Lead Developer, Sparky, has been continuously working at building our new source code. 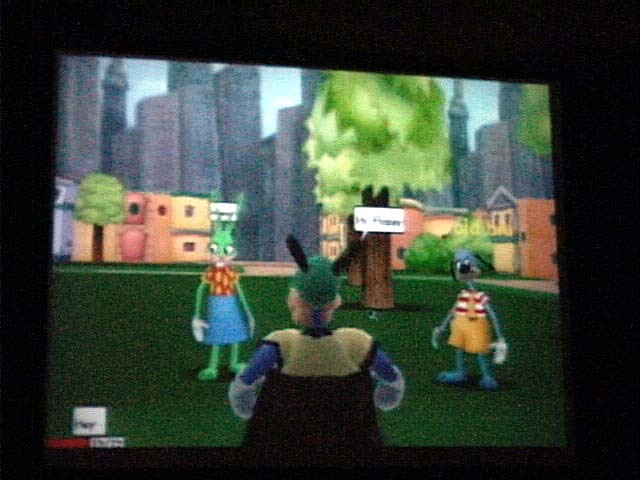 The plan has been to start with a Toontown Offline source, and then slowly add in each of the features unique to Toontown Offline. So far, we have an entirely functional TTO game with the exception of Fishing, Parties, and a couple other small features. Very soon these remaining components will also be completed, then allowing us to begin making this game ours. We hope you all remain patient as we continue to work on this rebrand. 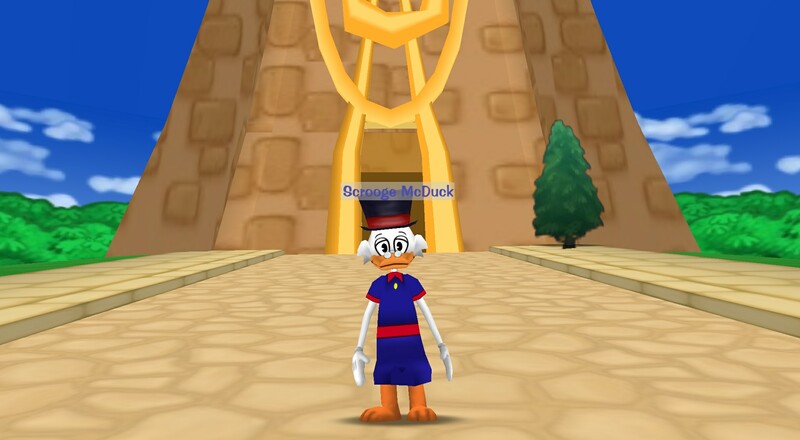 If you've read last month's post, you will also know that we are rebranding the "Operation: Duck Hunt" update to become "Operation: Seek Out Scrooge". Let's call it "SOS" for short. Now, what progress has been made on SOS over the past month? We're not afraid to admit that zero progress has been made on this update. Many of us on the team are taking time to re-coup after our Summer activities and also prepare for the upcoming school year. There are two developers and one creative team member going into University, so their transition has been taking away their free time. We plan for steam to pick back up on SOS as we all get settled and move into the Autumn season. However, I suppose there hasn't been exactly nothing done for SOS recently. Our 2D artist Lucas made a new logo for Seek Out Scrooge and we showcased it on our Discord server. In addition, some of the final plans and concepts for SOS content have been made and are expected to begin development soon. Overall it's not much, but we hope you can bear with us as many have for years now. It will be worth the wait. 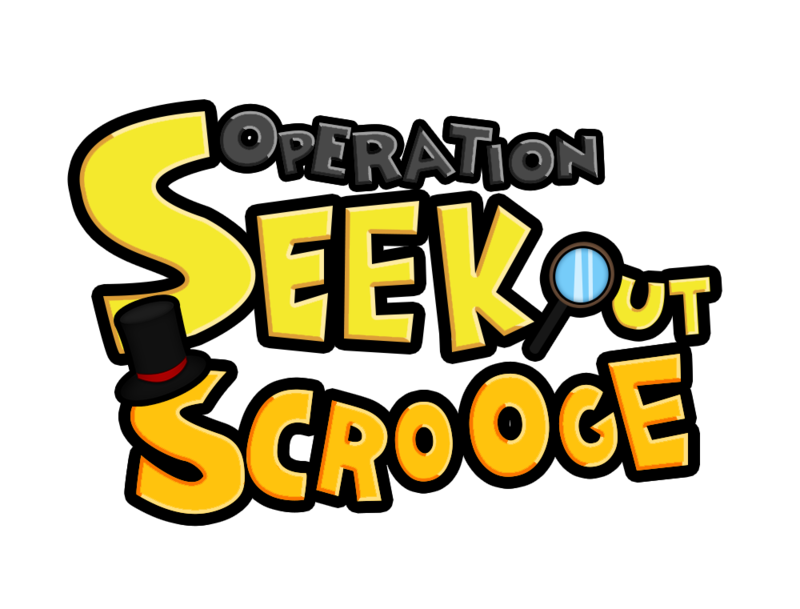 Take a look at the new Seek Out Scrooge logo below! Now, what else is there to look forward to with v1.0.0.0? Quite a few things actually. - The 1st can be seen in today's thumbnail- we have a new Scrooge McDuck model! We originally thought v2.5.0 was going to be the last time the Prologue would get updates, but we've now decided against that. In the next update, expect the Prologue Episode to receive it's final updates and tweaks. - To replace Toontown Rewritten's Toonfest zone, we're adding a new area off the side of Acorn Acres called the Event Zone. This will be a new area with the intended purpose of messing around in. We're also aiming for this new area to resemble the first ever screenshot of Toontown. You can get an idea of what that looks like below. - There will be some updates to do with the Magic Word system, as it is being re-coded entirely. We plan to add some other new things too, but we're going to hold back on talking about them for a little while longer. We don't want to overreach and add too much extra, as Seek Out Scrooge is still our main concern after this rebrand. And that about concludes this month's blog post! I hope it was enjoyable and I would like to thank our fans for sticking our project through delays, rebrands, and more over the years. We aim to give you guys a quality product, and will take whatever steps necessary to make that happen. As I said at the beginning of this post, I hope everyone has a swell start to the new school year. Until next time, have a good one all!